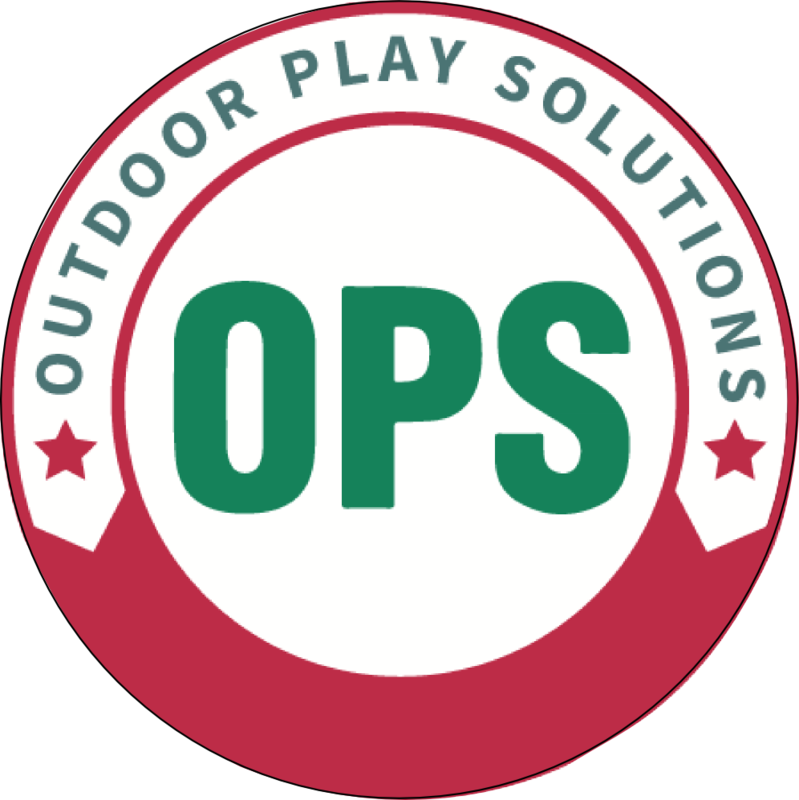 OPS was established to supply trade customers with a reliable source for the quality KBT residential and commercial playground components and the excellent Blue Rabbit Climbing Frame range, that we supply as a complete kit directly to your customer. We understand the play equipment market which gives us a great advantage in providing Play Solutions. 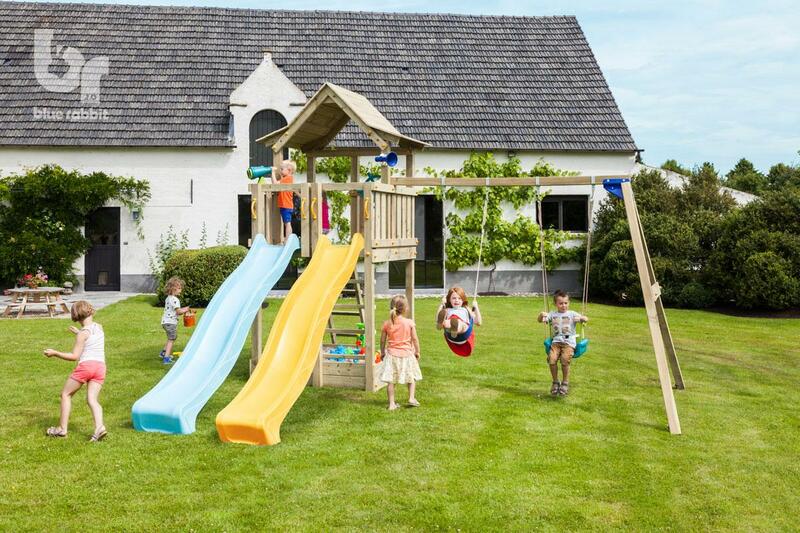 Applying our many years of experience working in both Residential and Commercial play equipment supply and install, we can provide an excellent service. Our experience ranges from supplying a single swing hook to a customer to supplying large bespoke playgrounds from design through to completion. Our aim is to supply great quality and superb customer service, from a friendly experienced team.